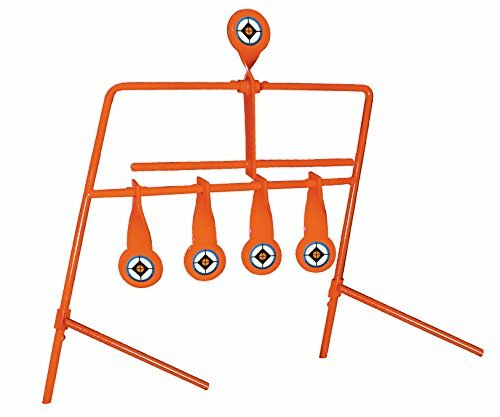 This hands free resetting 5-target system from Do-All Outdoors is made just for airguns that shoot pellets. Made specifically for airguns that shoot pellets. Durable construction is ideal for practice. Weather-resistant powder coated paint.